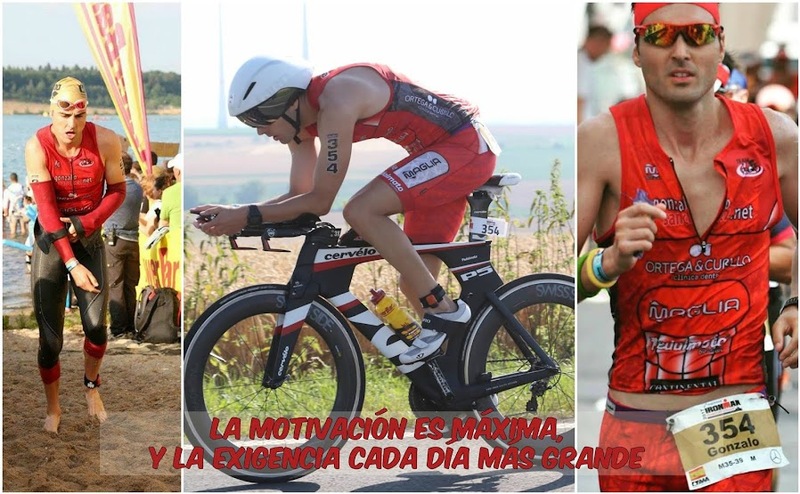 GONZALO SÁNCHEZ Triatleta Ironman: PATRICK LANGE RUN KONA MÁXIMA MOTIVACIÓN!!! 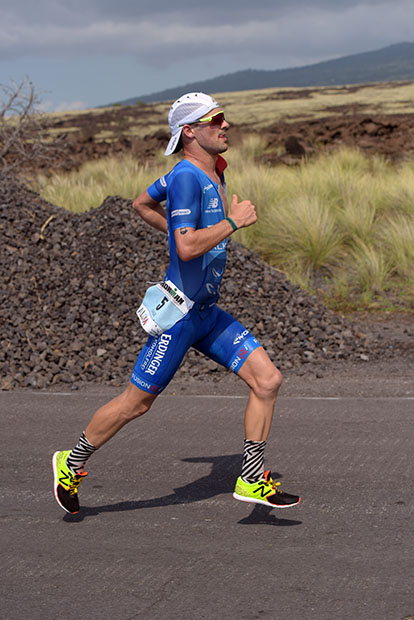 PATRICK LANGE, GANADOR DEL IRONMAN HAWAII WORLD CHAMPIOSNHIP 2017. CON RÉCORD HISÓRICO DEL LA PRUEBA 8:01:40. RÉCORD HITÓRICO DE LA MARATÓN EN 2016, 2:39:45.